Costs for travel to partner sites will be reimbursed by CORBEL and access to service providers will be granted without access fee (extra costs for consumables may apply). Projects will be supported at every stage, with CORBEL project managers helping scientists to navigate between different service providers and exploit the full potential of the offers available. To support industry projects, the CORBEL consortium also launched an Innovation Office, consisting of a well-experienced team dealing with the specific needs of industry when applying to this Open Call (e.g. regarding IP issues or confidentiality agreements). 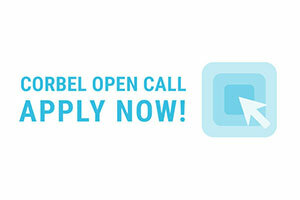 Learn more about the CORBEL Open Call by visiting our website.